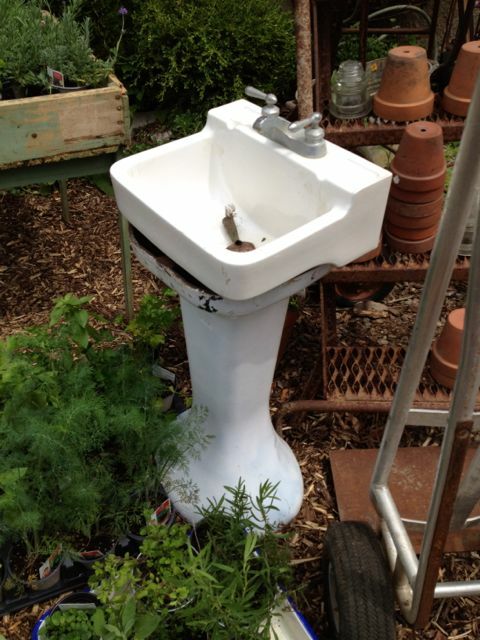 As it just so happens, I saw this sink at Mustard Moon/S.A.R.A.’s May sale…. 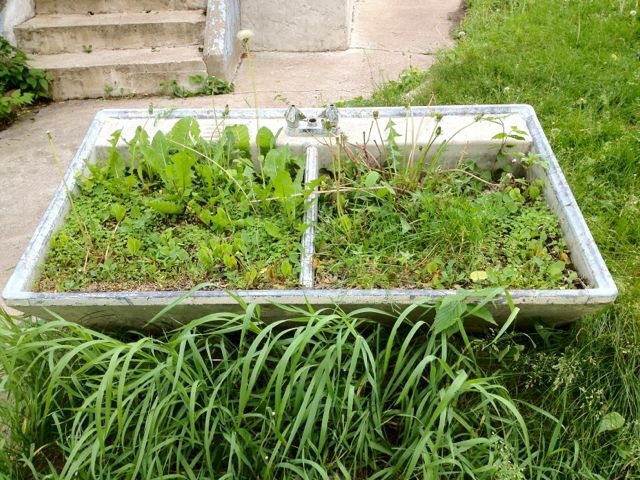 ….perhaps there’s an industrious soul among us who might turn it into a planter, or some other wonderful thing?! This entry was posted in Cool Idea and tagged garden idea, Mustard Moon, Northeast Minneapolis, occasional sale, occasional shops, planter, S.A.R.A.. Bookmark the permalink.